These woods were chosen for this collection not only for their beauty, but for their value. Each wood comes in packs of 10 blanks with each blank is sized 5/8" x 5/8" x 5" long. There are two assortment packs with different blanks. The heartwood is reddish-brown to dark brown with irregular dark brown or blackish streaks. The heartwood is bright red to reddish or purplish brown with darker stripes. The sapwood is clearly distinct from the heartwood and is almost white in color. 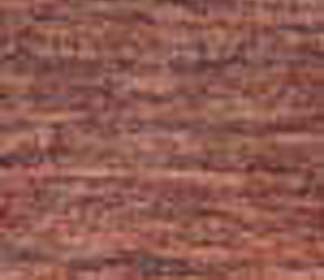 The wood is handsome in appearance, purplish-brown in color with irregular black marking. 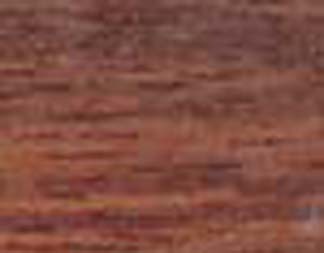 The grayish sapwood is sharply defined from the darker heartwood. The heartwood color is between pink brown and violet brown. 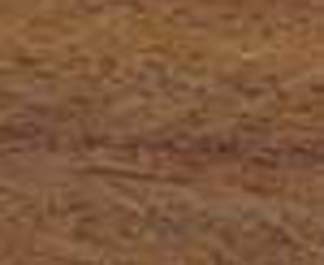 The grain is straight and has been described as undulating. Streaked with varying lighter and darker lines of golden yellow, kingwood is a rich, violet-brown color sometimes with shading almost to black. 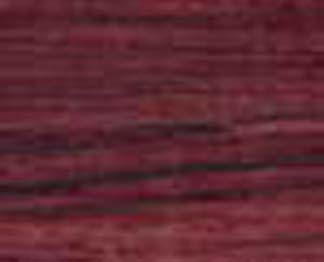 Purpleheart sapwood is pinkish-cinnamon with light brown streaks. 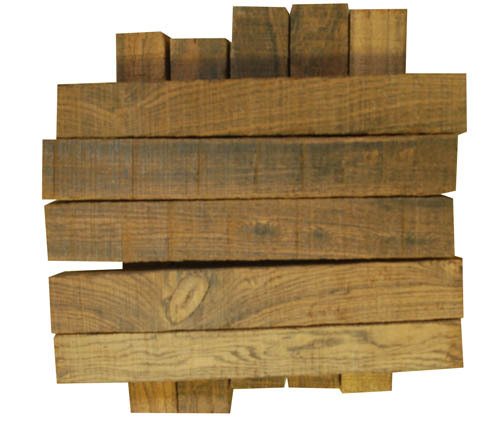 The heartwood is a dull brown color when freshly cut but oxidized to a violet purple color when exposed to light. The heartwood is bright yellow or orange, typically variegated and sometimes "rainbow-hued". 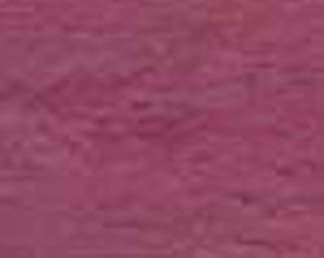 In time, this color usually changes to red or brown. The grain varies from straight to irregular. The color can range from a pinkish-red to a dark reddish-brown, usually with a purplish cast. The color is deep reddish-brown with dark irregular figuring.